Set up a really beautiful and easy to use website for your business with Converio. Converio is a powerful theme for creating great looking web sites with flexible options. 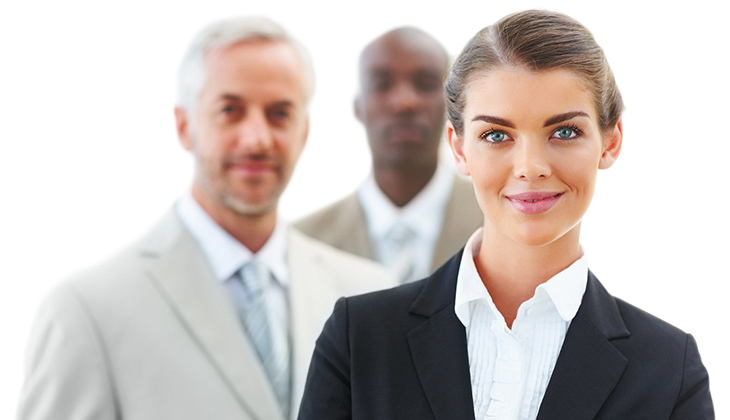 Make your business accessible to a wider range of clients. 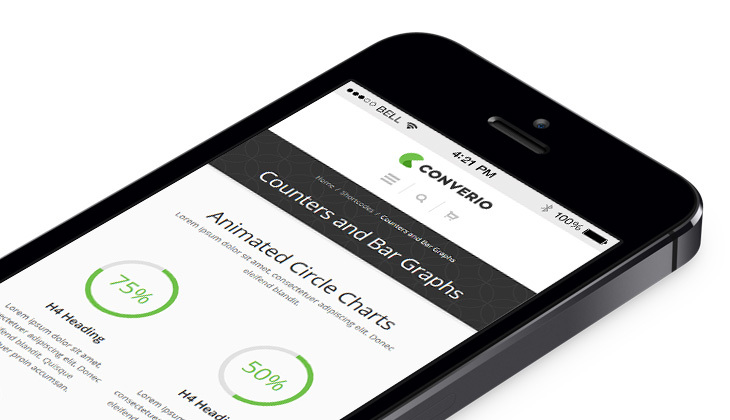 Get Converio Now!